The place derives its name from the old temple of the god Dattatray nestled in the place. 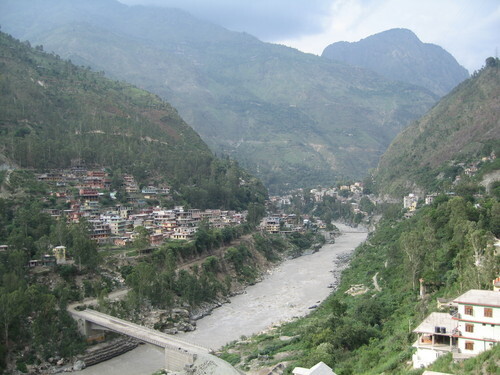 It is just 12 Kms from Rampur. 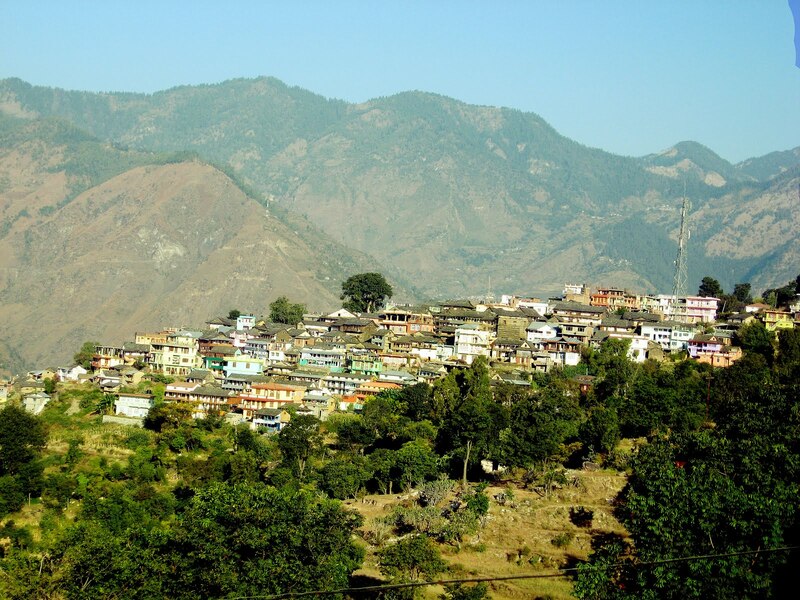 This ancient village is situated on the left bank of Sutlej and holds two sacred buildings which face each other across a ‘maidan’ to honor Durga / Kali and Dattatray respectively. Across the road lies the third structure which is an unusually round temple covered with plaster that contains a large idol of the Lord Shiva with three faces and Nandi sitting beside him. The place possesses a beautiful temple for religious retreat and the banks of river Sutlej offer exciting activities and moments to cherish.